A few days ago a British tabloid published a ‘breaking’ headline that stated Michael Jackson allegedly paid at least two dozen boys to keep quiet about abuses they suffered at the hands of Jackson. According to The Sunday People, the source for these incredulous claims are ‘secret FBI files’ exclusively seen by their staff. These allegations are categorically false. They were published by another tabloid over two decades ago, only to be disproven by a handful of ethical journalists and Jackson’s fans. The “FBI files” are nothing more than a statement made from an ex-employee of Jackson’s, who was proven to sell his stories to the tabloids. In addition, the disgruntled ex-employee embellished his version of events, according to what tabloids were willing to pay. This ex-employee exemplifies the foundation of checkbook journalism in the sordid tabloid world. We have had enough. 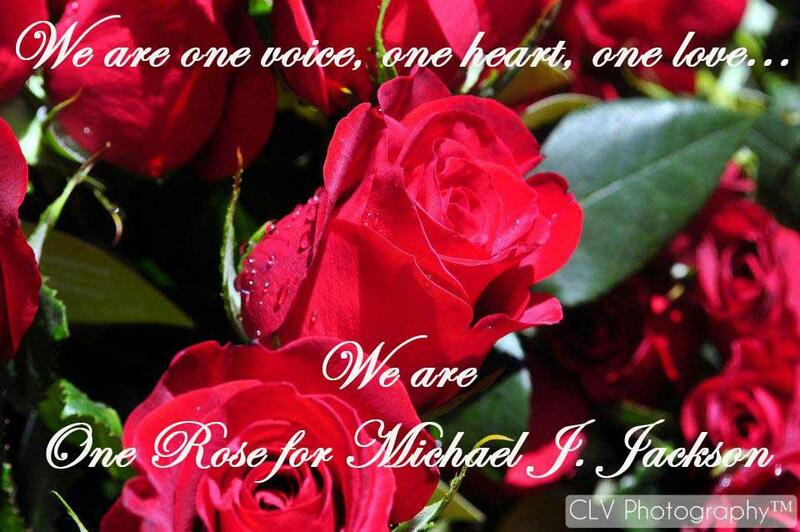 Michael Jackson’s fans are no longer willing to ignore the blatant lies willingly and knowingly spread by tabloids and by others who use copy and paste journalism in order to make a profit. It shows lack of journalistic integrity and even worse, serves to underscore poor investigative skills which have run rampant for decades. We implore the media to restore some degree of integrity and allow us a platform for this truth to be known. If the tabloids continue the salacious campaign against Michael Jackson, his millions of worldwide fans will have no choice but to boycott and contact their advertisers, negatively affecting their bottom line; their profit. Michael Jackson is survived by his children, family and fans who love him beyond what any words could ever be expressed. Since he is no longer here to defend himelf, Jackson’s fans feel it is up to them to continue to pursue truth and justice for him. We thank you in advance for your time and consideration in this matter. This letter was written by a group of Jackson's fans. If your fan site, blog, etc. would like to sign this letter, please leave your site name in the comments area. We cannot accept individual signatures because we are adding logos to the letter. The format must be short and simple to maximize impact. Please share this letter with all fan sites. We have a 48 hour cut off date for logos to be added. This means your logo must be added by 9 pm PST, July 9th. We are, tired of injustice, tired of the schemes. Help us tell the media just that.